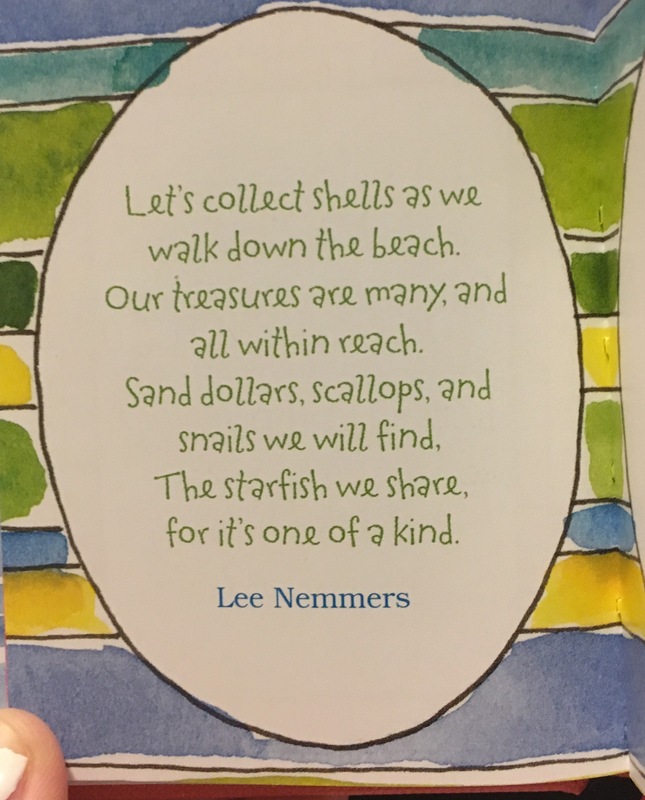 Below, i’ve included two little quotes from the book which talk about shells. When i was younger, i collected shells when i went to the beach and stored them in a blue box that i still have somewhere in my closet. I love sandals, sanddollars and the sea. Without further ado, take a read. 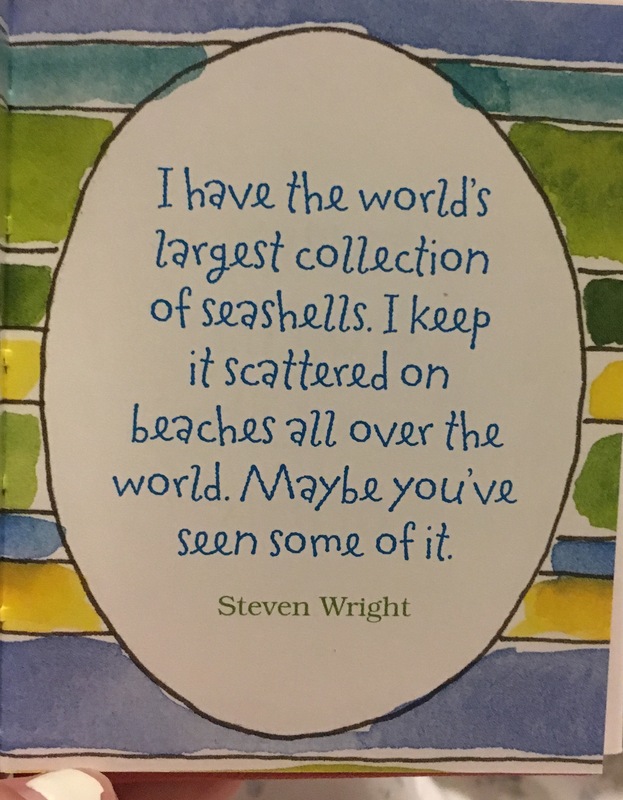 What did you think of these ocean-themed quotes? I will certainly share more of them as i continue to peruse the book. 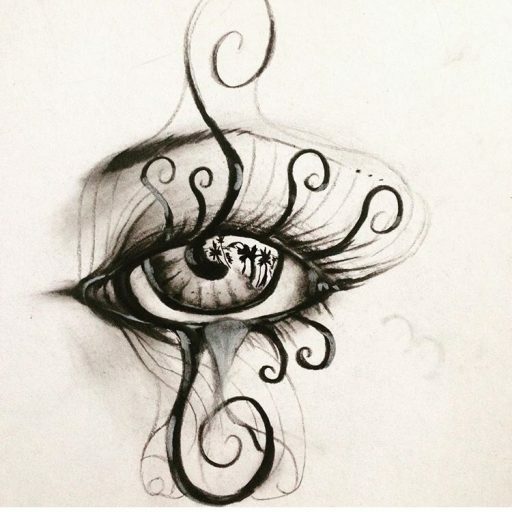 Thank you for taking a read. Until next time!